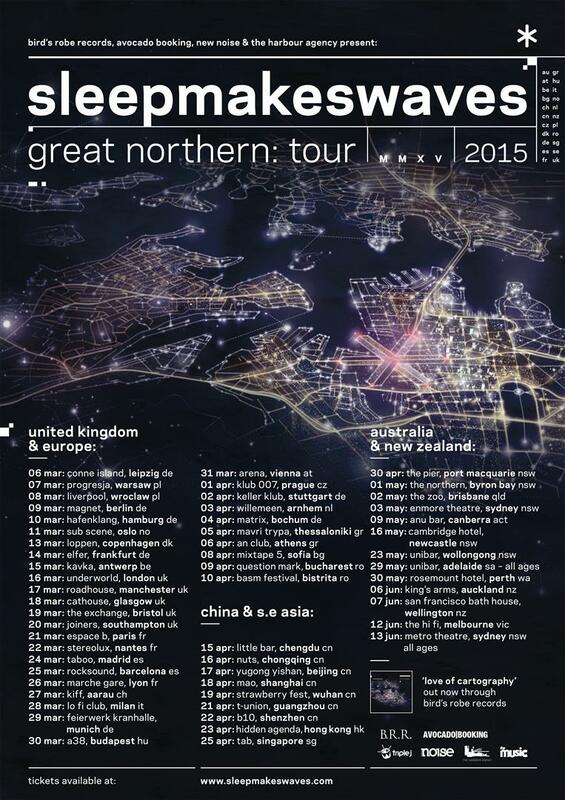 We’re very excited to announce more dates have been added to the ‘Great Northern’ tour, including our first ever visits to China, Hong Kong, Singapore, Romania, Bulgaria and New Zealand. This brings the tour to a total of 55 dates in 22 countries, which is pretty exciting. Thank you all for this amazing opportunity.